A dream sailing holiday in Greece includes the best marinas in Athens. The capital city of one of the most touristic countries in Europe won’t cease to amaze you. 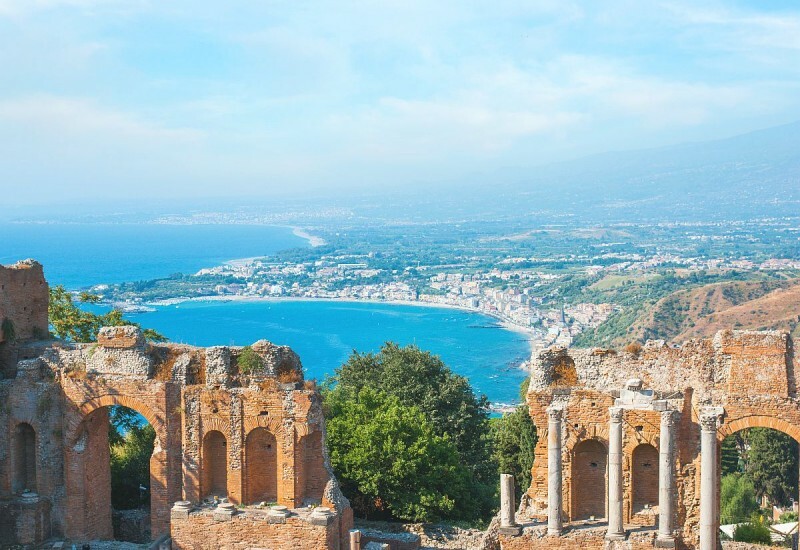 With stunning locations, a rich history, and never-ending nightlife, Athens is one of a kind. Explore the best marinas in Athens and get ready for a memorable holiday. Athens Marina is one of the best marinas in Athens and our first recommendation on this top 3 berth booking list. It is suitable for mega yachts and super yachts and a terrific departure point towards nearby attractions such as the Cyclades Islands and the Saronic Islands. Marina Athens is situated only 9 km away from the city center of Athens and provides a fast connection to this area. The marina staff can help you rent a car, get a taxi or reach the main public transport means located within 500 meters. Another touristic location situated in the proximity of this port is Piraeus, only 5km away. Furthermore, the international airport of Athens is located only 40 km away. This modern and welcoming marina features a comprehensive set of amenities including mooring assistance, Wi-Fi, yacht cleaning & laundry, fuel service, storage space, showers &restrooms, car parking. It also offers qualified diving and technical service. Ideal for water sports and sailing, Athens Marina has become one of the most reputable berth booking facilities in Athens. If you just want to enjoy the sea and the sun, you don’t have to travel far from the port to get everything you need. Multiple shops, bars, and even a weekly market are available in close proximity. Zea Marina is located in Piraeus, on the east coast of the beautiful Piraiki Peninsula. 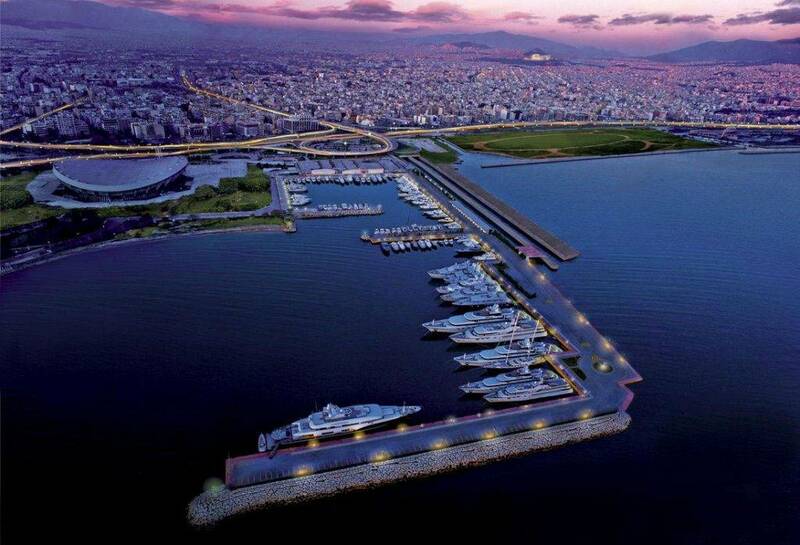 Marina Zea Port Athens lies only 11 km away from the city center of the capital. What makes Zea Marina stand out is the large number of commercial services located on-site. Whether you want to buy something for breakfast, a souvenir or something to dress, you will find plenty shopping choices here. Marina Zea has a friendly environment and a knowledgeable staff. It is perfectly organized so that you can easily access all its main areas and facilities. Refurbished a couple of years ago, this harbor enables guests with updated equipment. 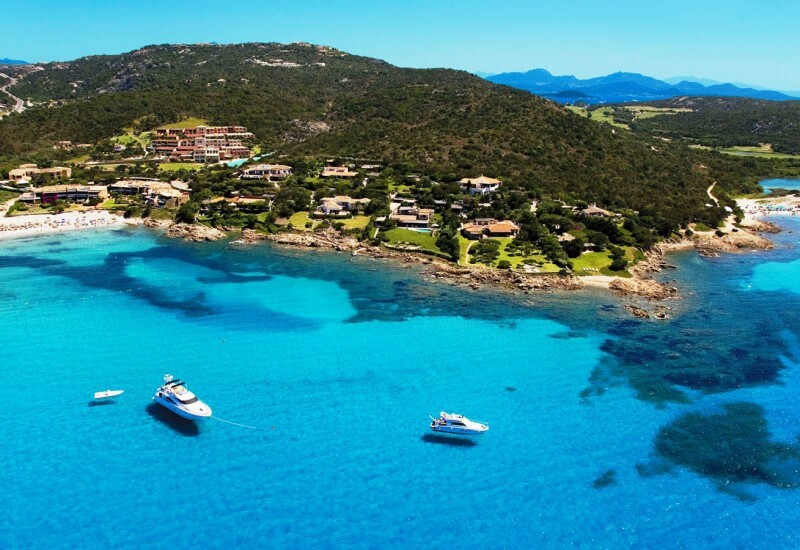 Some of the facilities you may access include a fuel station, car and boat rental, supermarket, internet, laundry service showers and toilets, restaurants and cafés, reception, port police. Floating and permanent berths, all connected to electricity and water, are at your disposal. A comprehensive package of technical services is also available for guests. You can get an expert for every necessity: hull inspection, mechanical & electrical services, wood-working or repairs. 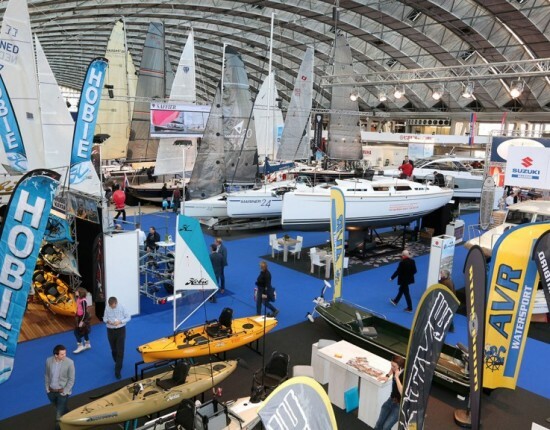 Zea Harbour is open 365 days and it may be reached via VHF channel 9. Near the port, you can take a stroll down the busy commercial streets of Piraeus. Enjoy a drink, buy a souvenir or attend a live concert, everything is possible here. 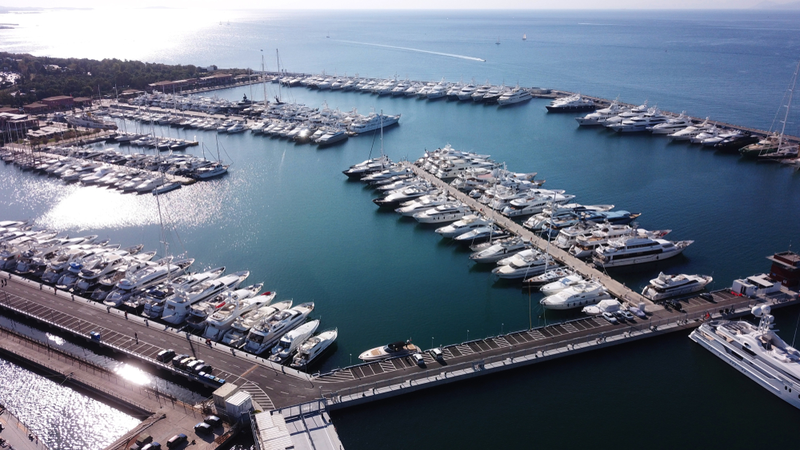 Flisvos Marina is another reputable Athens berth booking choice for mega yachts and luxury vessels. 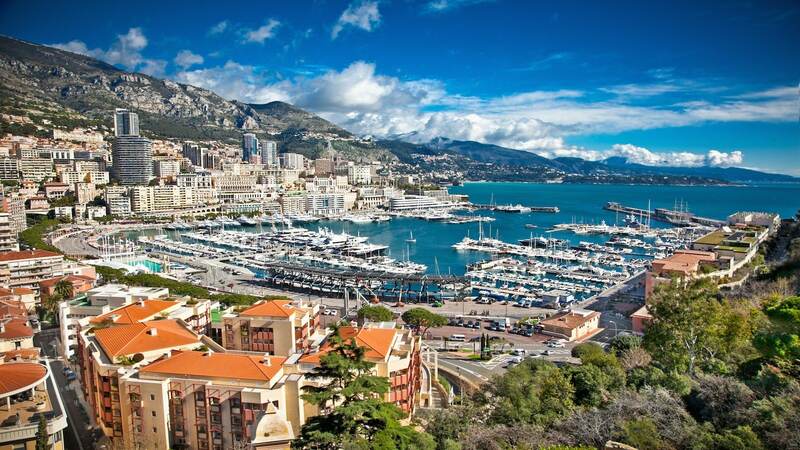 Located only 6 km away from the city center, this marina enables you to quickly access major local attractions. There are multiple transportation options that connect the port to the center of Athens. You can either access the ring road if you prefer driving or choose from different public transport means. 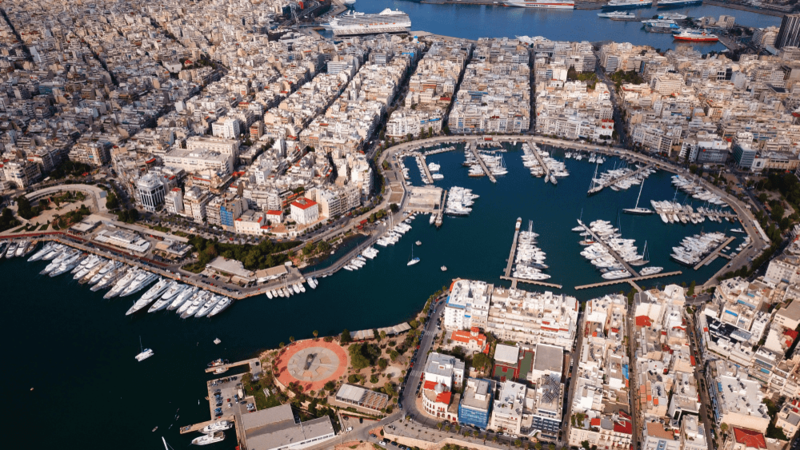 Some of the major landmarks you can reach from this marina, through terrestrial transport, include the Acropolis and different museums. 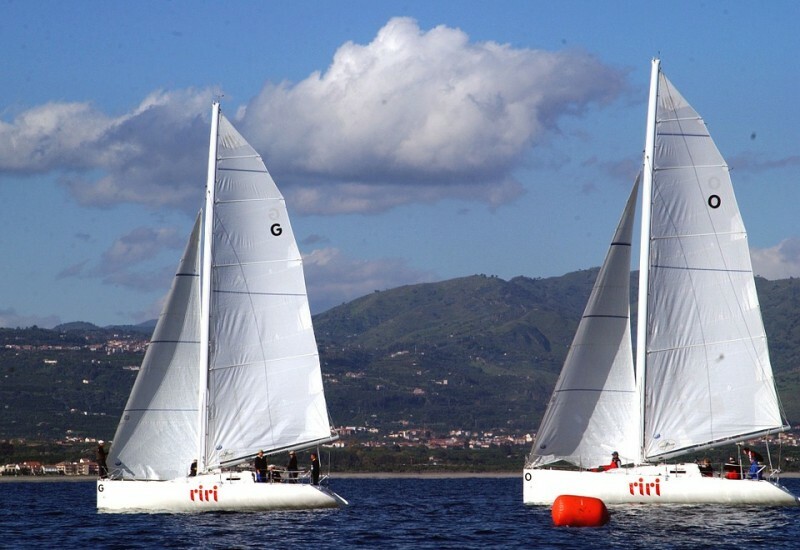 If you moor in here mainly to enjoy the seaside, you will be glad to learn that Flisvos Marina is perfect for water sports and other outdoor activities. There are literally thousands of islands you can visit by boat as you depart from this marina. Many of them are located fairly close, so you can easily get there. This modern harbor offers all the necessary facilities for jogging, cycling, swimming, or diving. 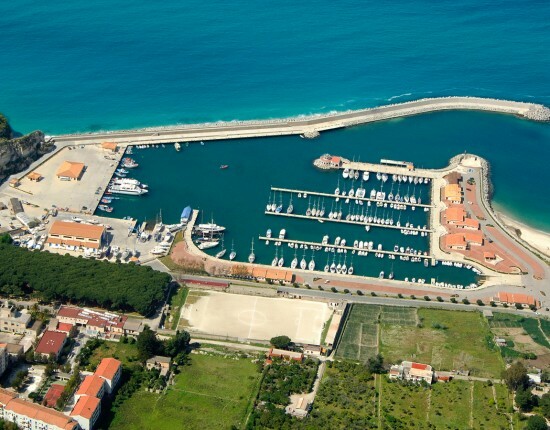 Flisvos Marina is a top international marina, renovated to satisfy the highest exigencies. Some of the amenities they provide include administrative office, police port, parking area, 24h surveillance, mooring assistance, technical services, fuel station. Flisvos port also has a watchtower and a beautiful promenade area. If you enjoyed our suggestions, you are probably looking forward to planning your next sailing holiday in Athens. Don’t forget that we are also here to offer you support in booking an online berth in any of these fine marinas.